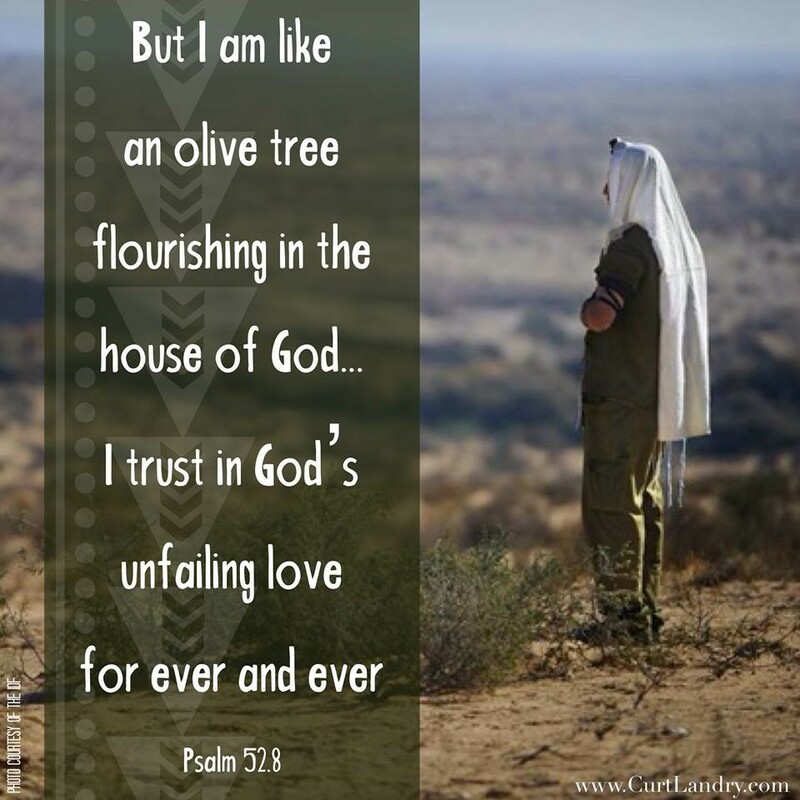 Home / Blog / Blessing Israel / I AM LIKE AN OLIVE TREE? 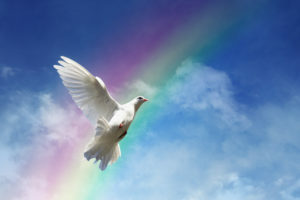 Oftentimes in the Word of God, deep spiritual truths are communicated through symbols or allegories of everyday life. Because the stories in the Bible are thousands of years old, this leaves us with the difficulty of discovering the true meaning of the text. We are not only challenged to understand the age and culture of the writing, but are also expected to fast-forward the meaning of a symbolic or allegorical word or phrase into a context that fits into today’s rapidly changing 21st century society. 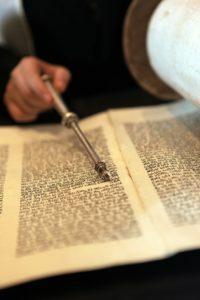 This process is known as hermeneutics—studying what the biblical authors were saying to their original audiences, asking how those teachings apply to us today, and then wrestling with how to live out their words of wisdom. This research can be a daunting task to challenge the best of scholars. This brings us to my question: what exactly did David mean in Psalm 52.8 when he wrote: “But I am like an olive tree flourishing in the house of God…”? Who or what was he referring to when he made the comparison of himself with an olive tree? The Hebrew word for ‘olive tree,’—es shemen—simply means tree of oil. However, the primitive root word means to illuminate, to shine, or to cry aloud with joy. And if we take its literal meaning, the word ‘olive’—zayith—translates to yielding illuminating oil. The olive tree is important as a joyous symbol of illumination. As we dig deeper into the symbolic message that God was conveying through the olive leaf, we can see that it represented a gesture of covenant peace and hope between God and all mankind—a cessation of judgment. When I read on in Deuteronomy 8.7-8, I found that in ancient Israel the olive and its oil were considered one of the Seven Species, or staple foods, found in the land of Israel. This was true then, and it is still true today! 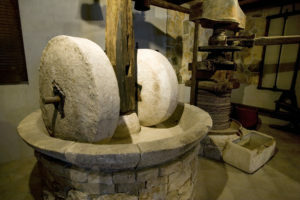 We know this because in 1 Kings 5.11, we learn that King Solomon exported between 100,000 and 120,000 gallons of olive oil to the king of Tyre annually. Today Israel produces 675,000 to 720,000 gallons of extra virgin olive oil per year—making olive oil a significant major crop both in ancient Israel, just as it is today! 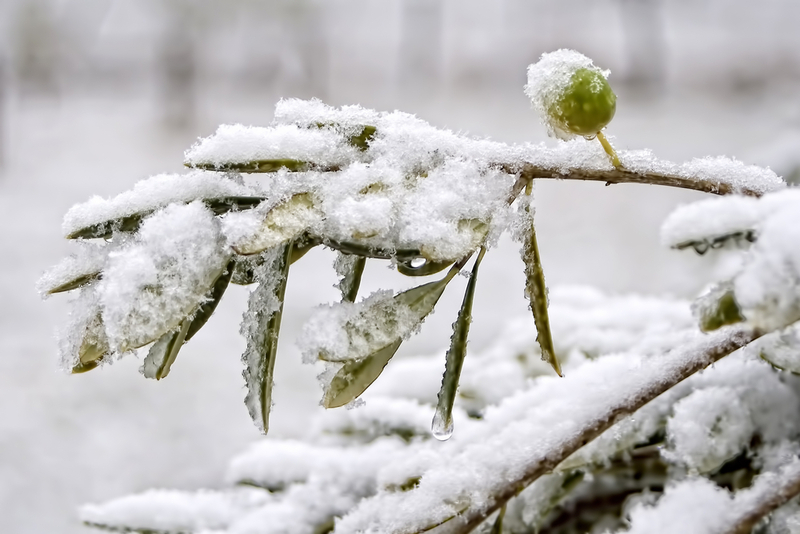 Olive trees can also survive very harsh conditions, as we discovered in Genesis 8.11 when Noah was presented with a freshly plucked olive leaf from a tree that had been completely flooded. Moreover, even when the trunk of an olive tree is cut down, it will still sprout new life. I also discovered that olive trees are evergreens—they have leaves throughout the year that stay green despite drastic seasonal changes. So, what did David mean when he said “I am like an olive tree” in Psalm 52.8? So… Under God’s loving care we have no choice but to flourish!